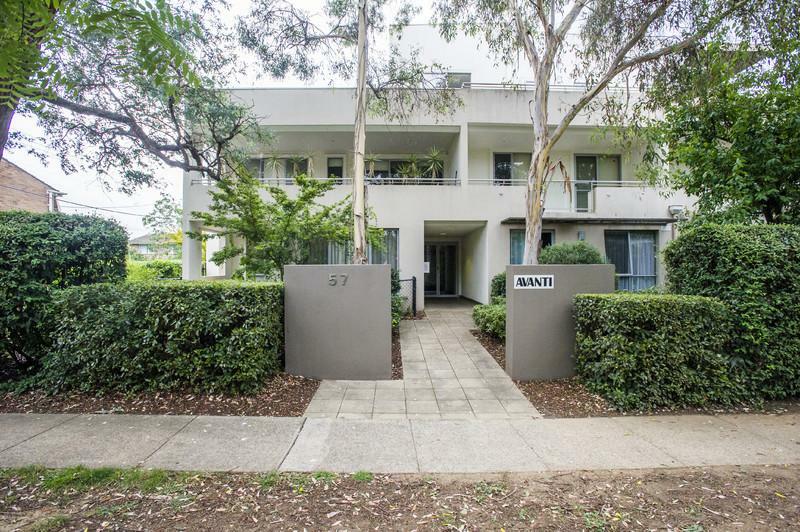 Right on the edge of Canberra’s CBD close to Contemporary cafes, bars boutique shops & shopping districts, Avanti opens the door to a whole new lifestyle. 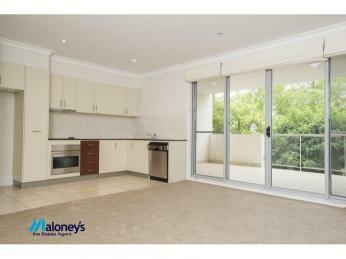 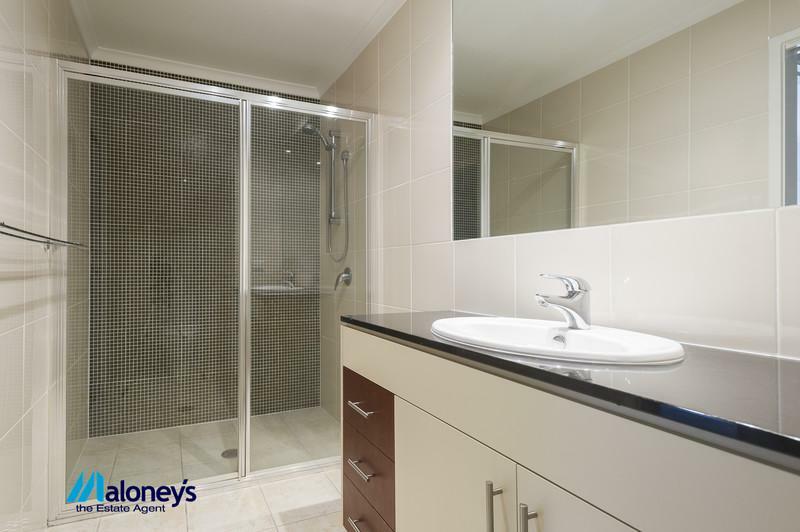 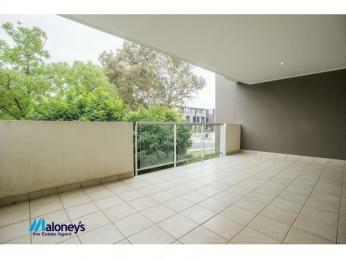 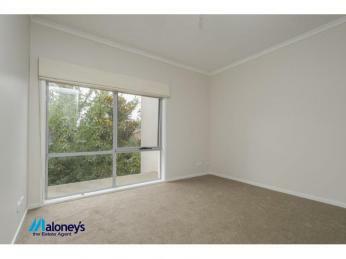 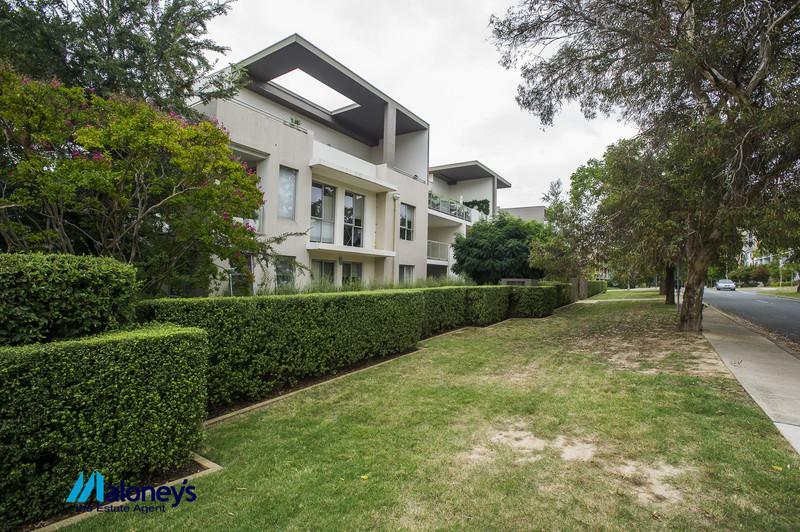 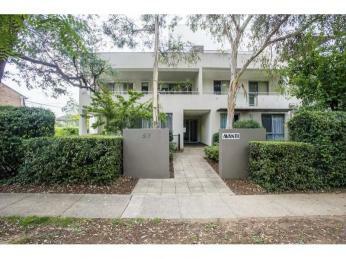 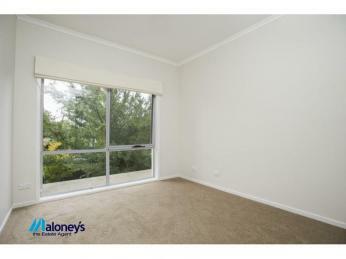 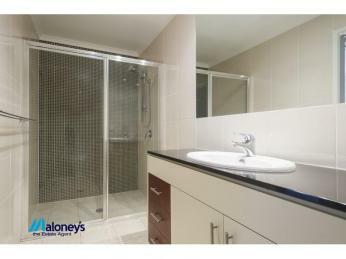 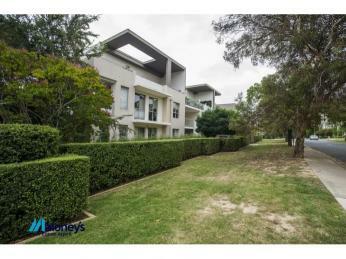 Located within a quiet boutique development of only 24 luxury apartments this north facing delight is not to be missed. 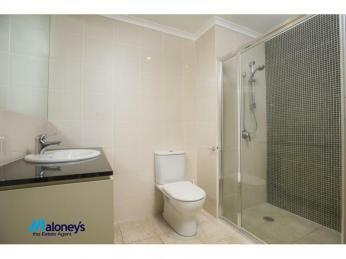 Offering 2 segregated bedrooms both with built in robes and the main with the added convenience of an ensuite. 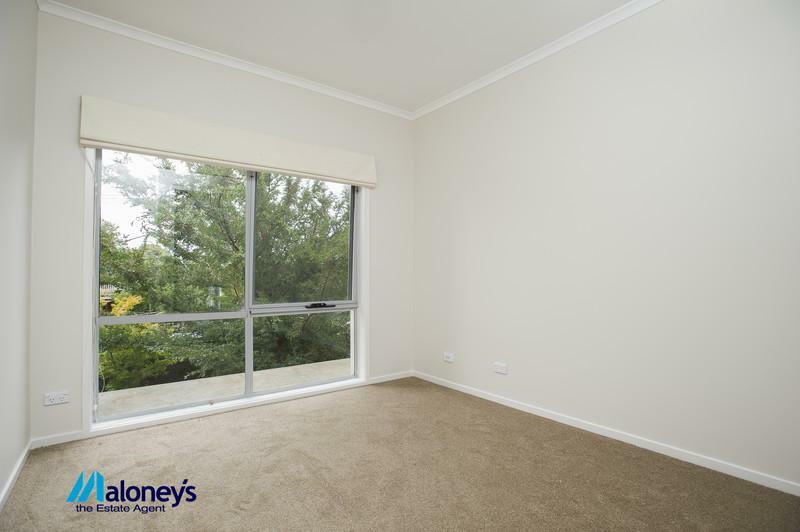 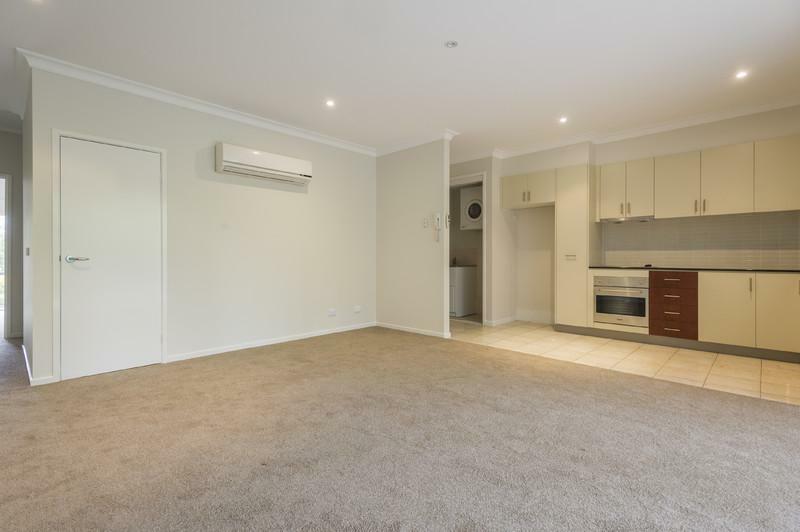 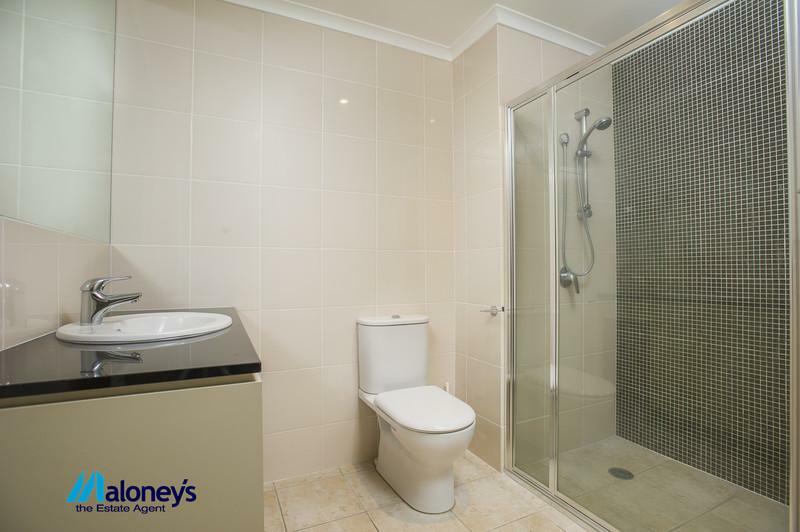 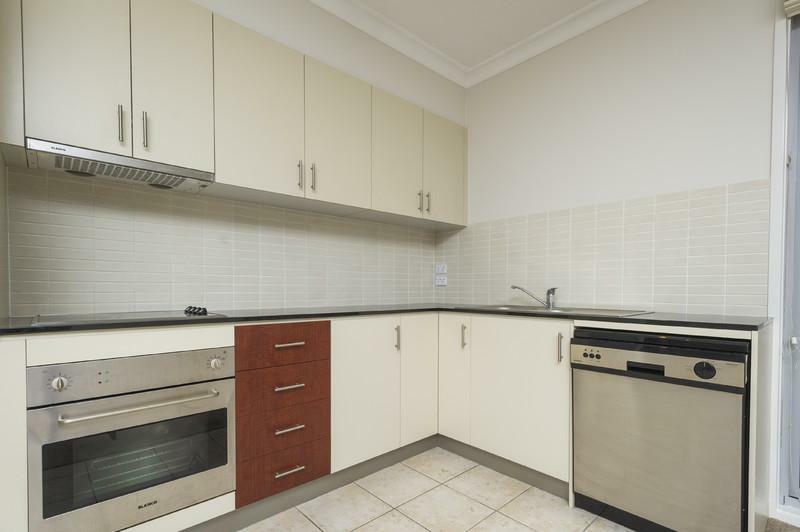 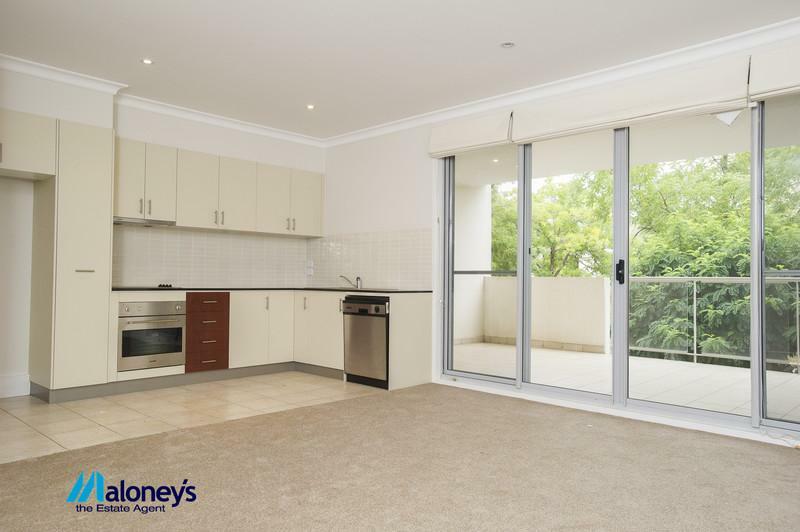 With new paint and carpet additional features include both bathrooms with floor to wall tiles, a gourmet kitchen with granite bench tops & stainless steel Blanco appliances & a centralised gas hot water system. The light filled open plan living area spills out onto a massive 24m2 north facing private balcony, perfect for outdoor entertaining whilst enjoying the beautiful vistas of the tree lined street. 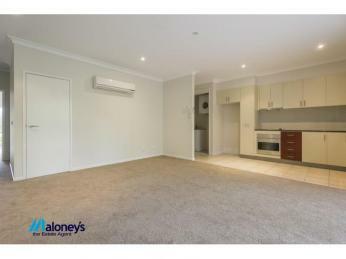 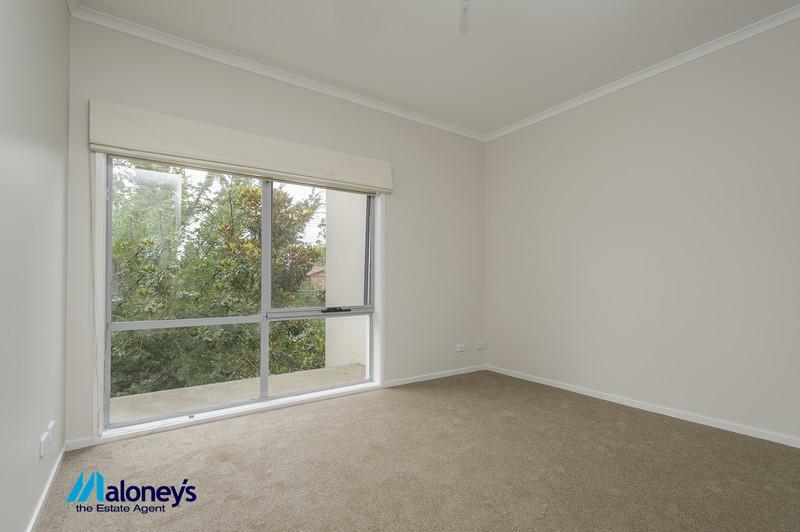 This apartment comes equipped with reverse cycle air conditioning, double basement car accommodation & lift access from the basement to your door making it an ideal choice for someone looking for a convenient lifestyle at an affordable price. 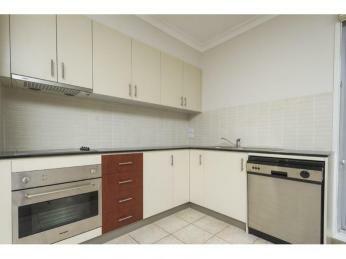 - Stylish kitchen with granite bench tops & stainless steel appliances.